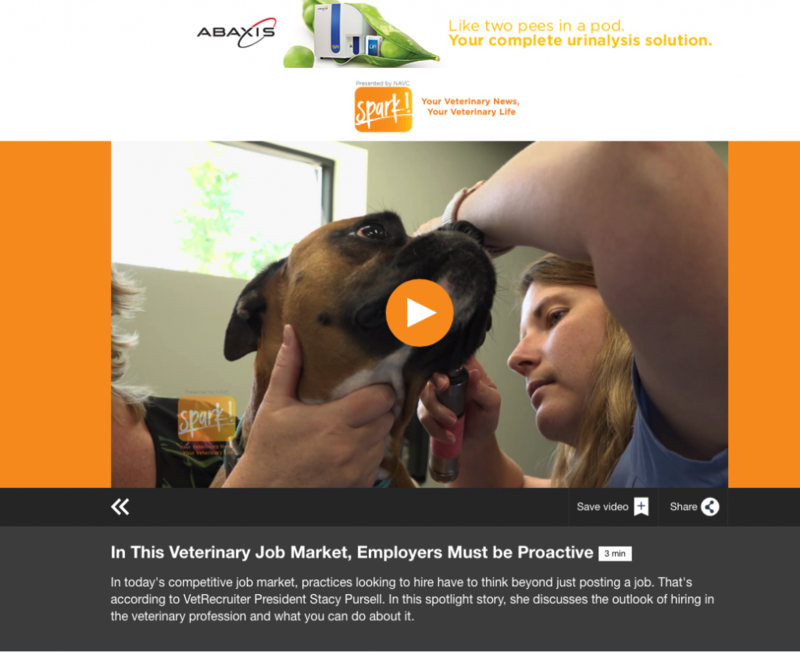 Please see the links below to read articles featuring The VET Recruiter® or our team members. 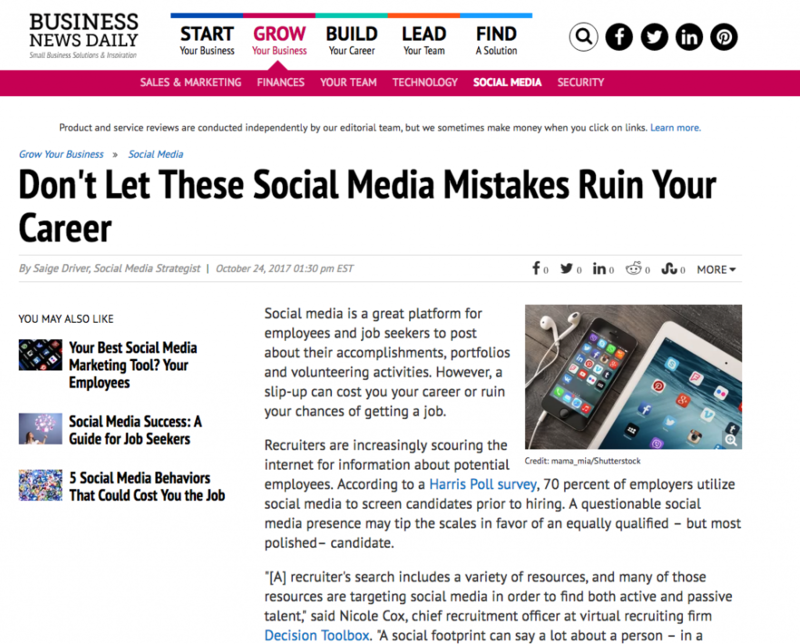 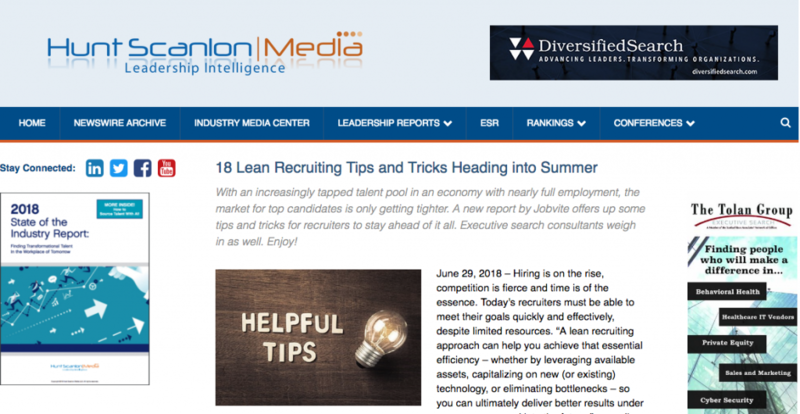 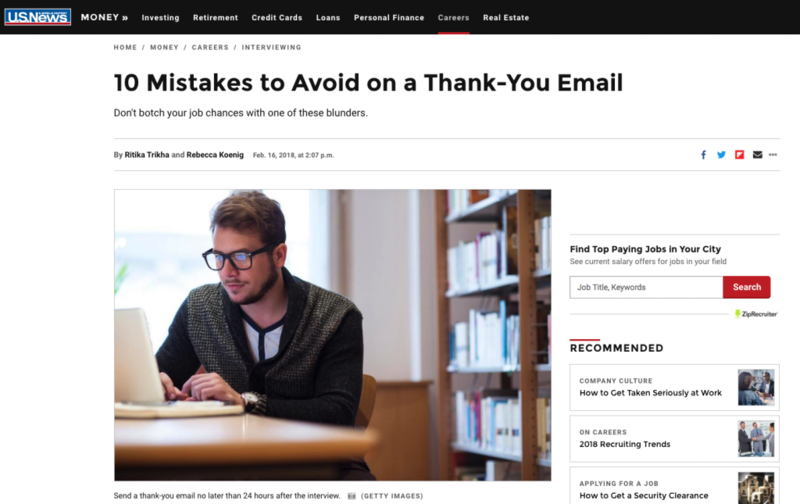 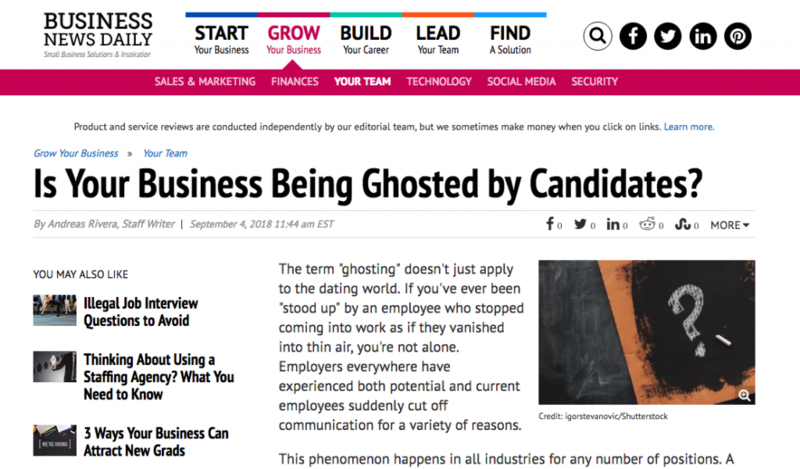 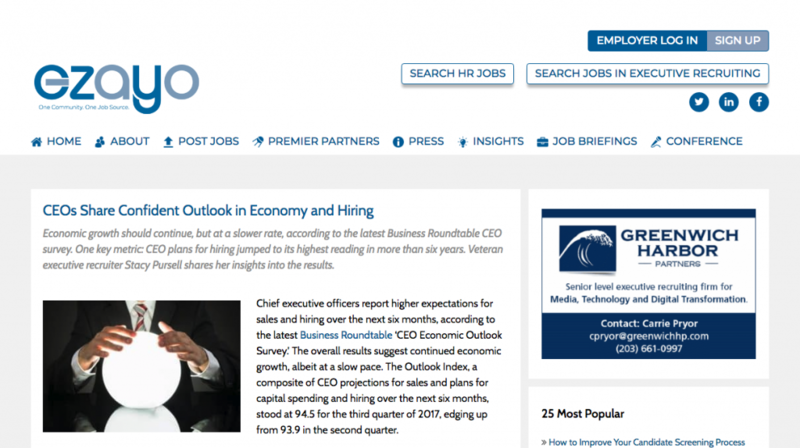 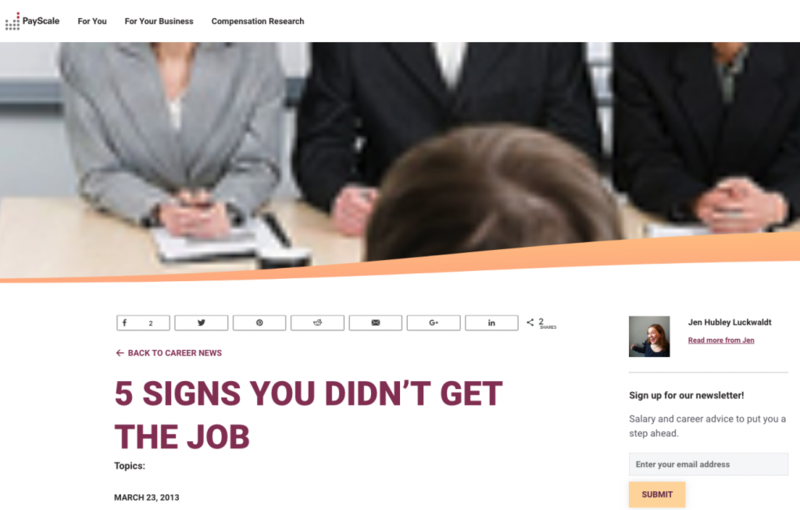 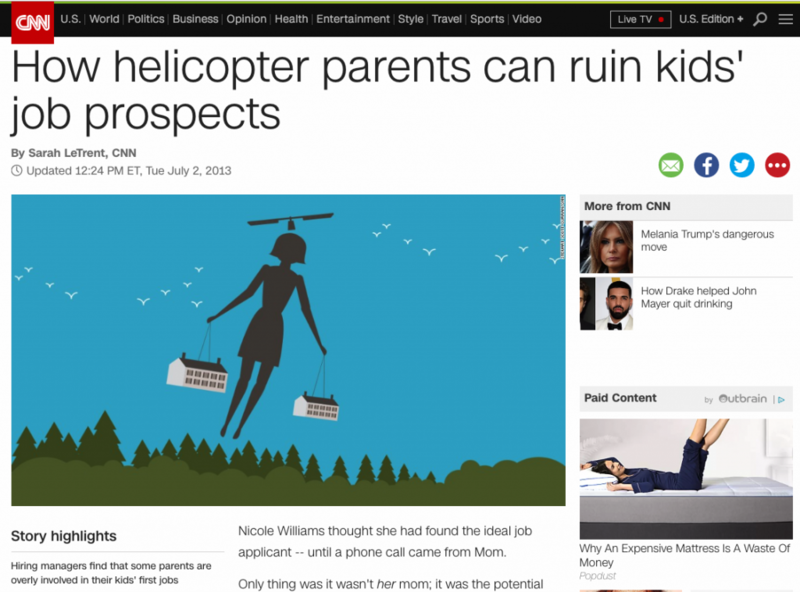 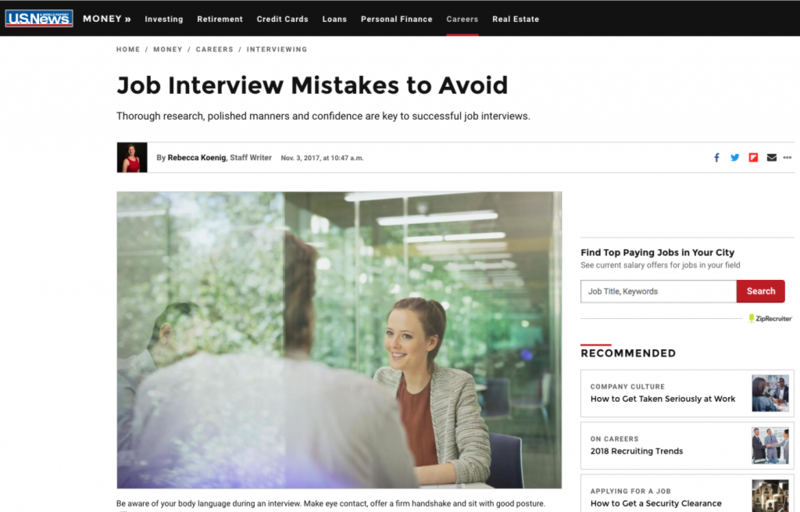 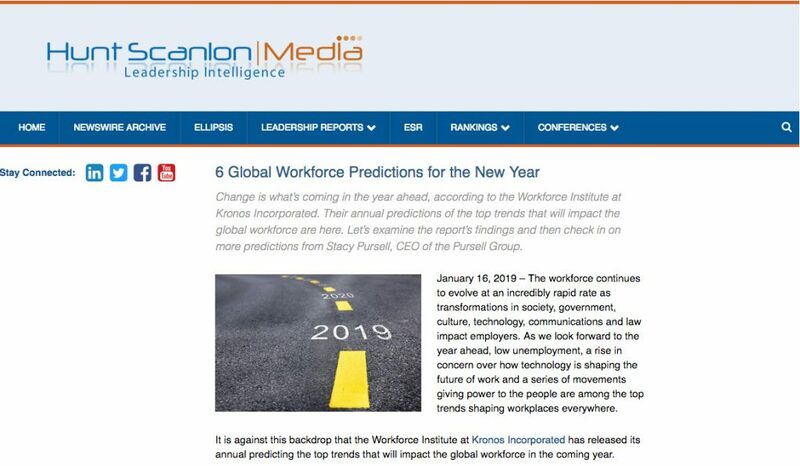 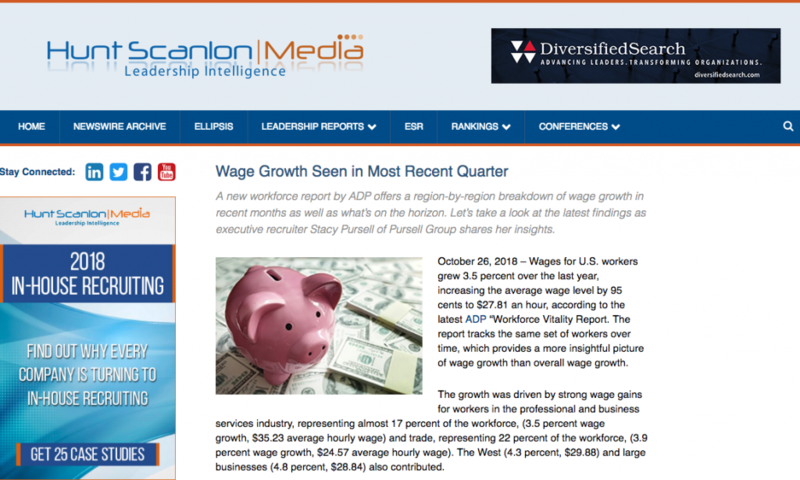 Business News Daily: Is Your Business Being Ghosted by Candidates? 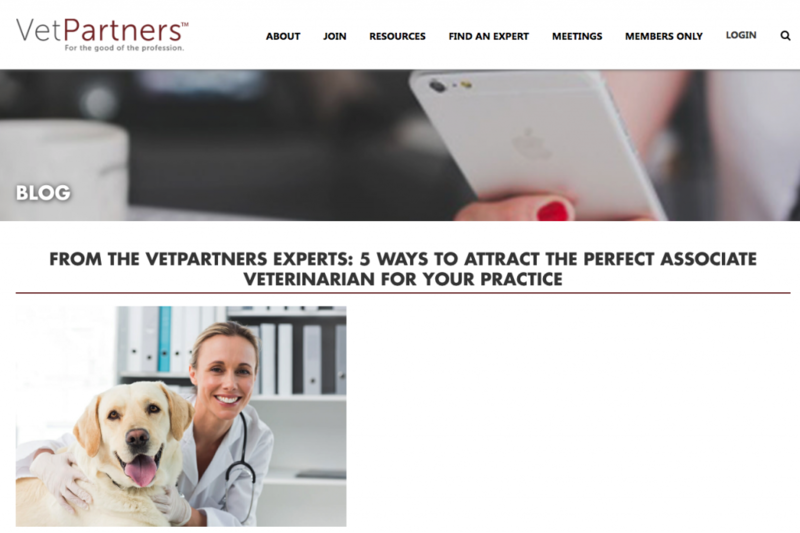 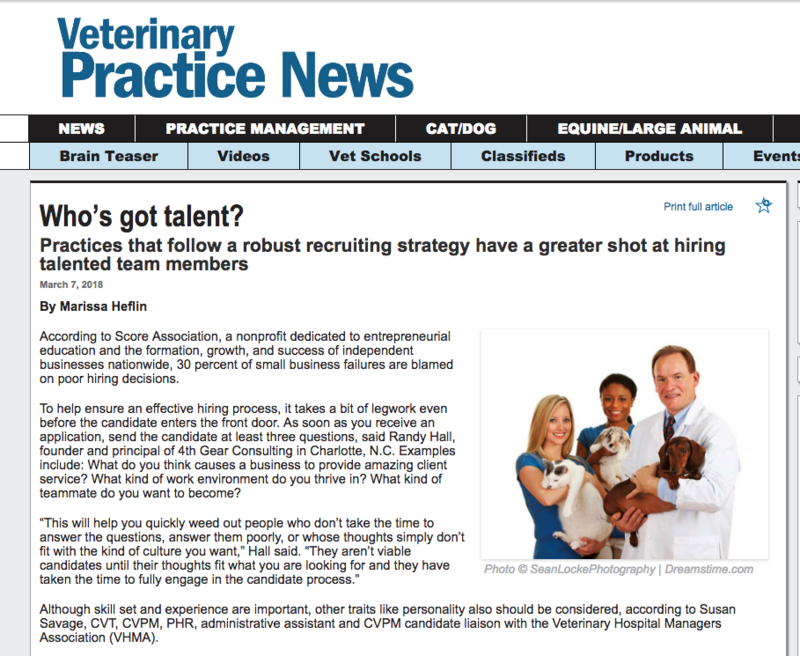 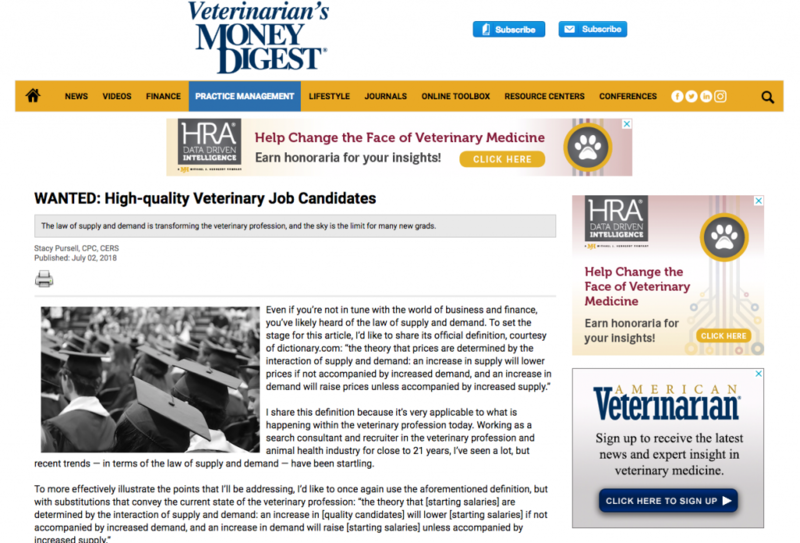 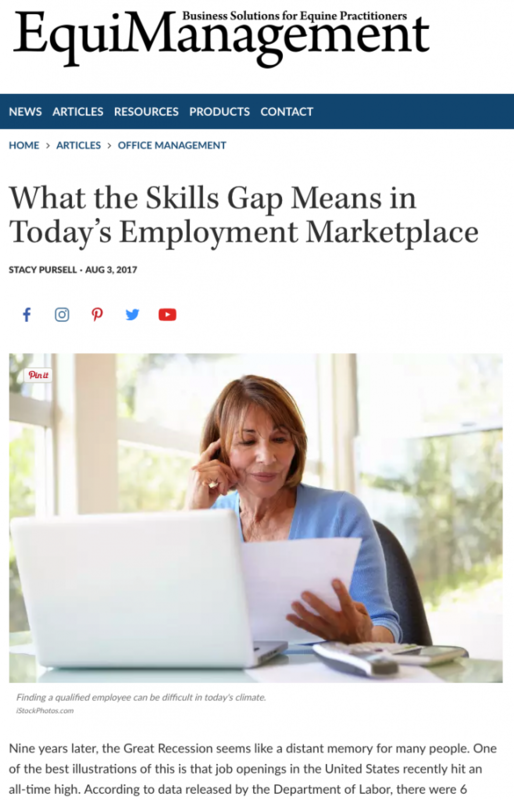 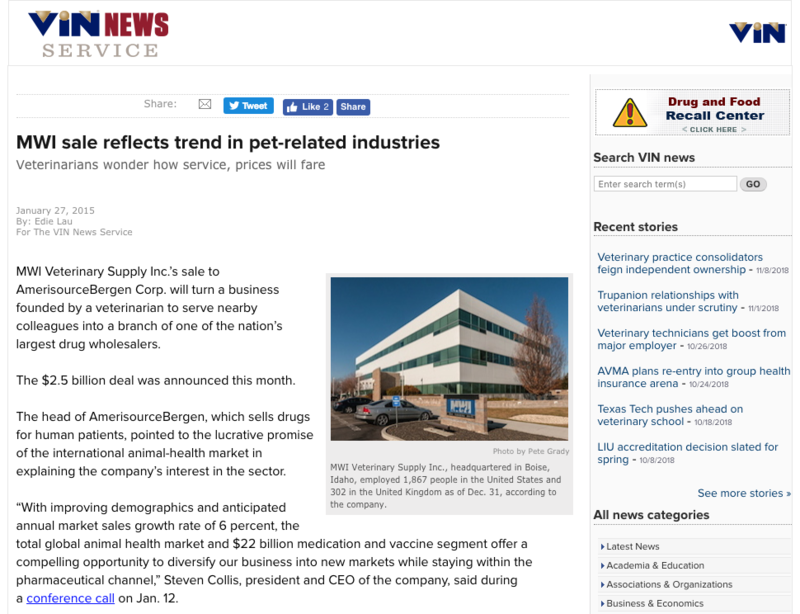 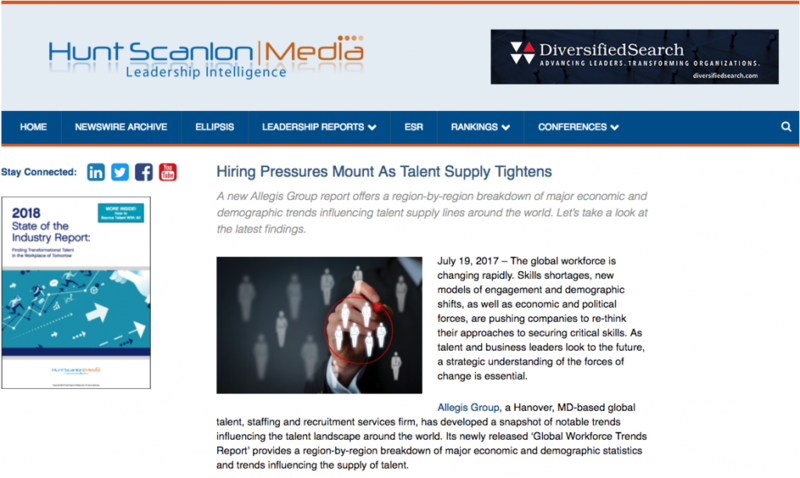 Veterinary Practice News: Who’s got talent? 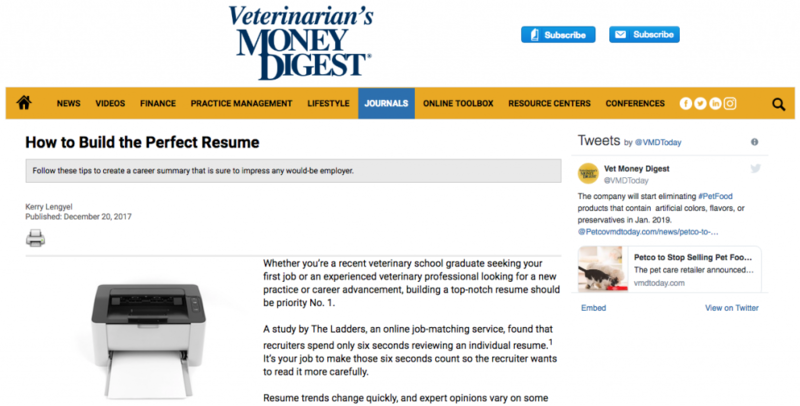 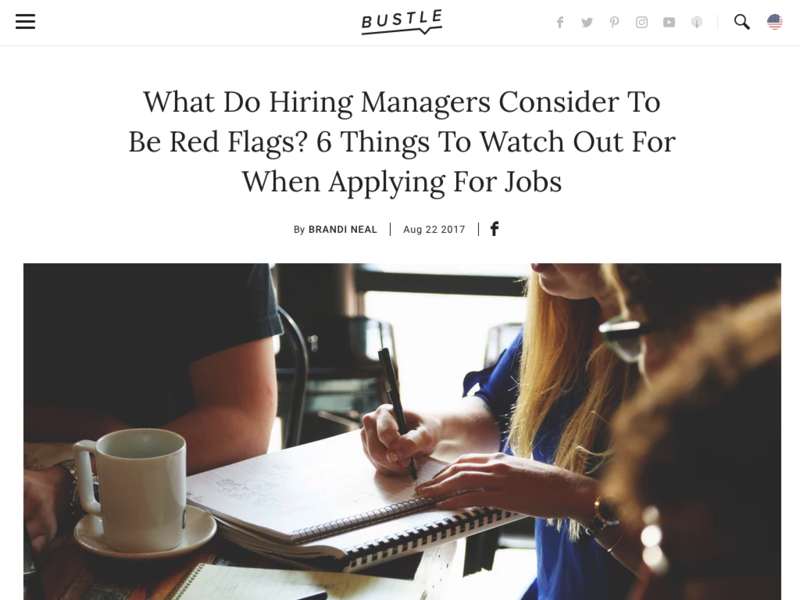 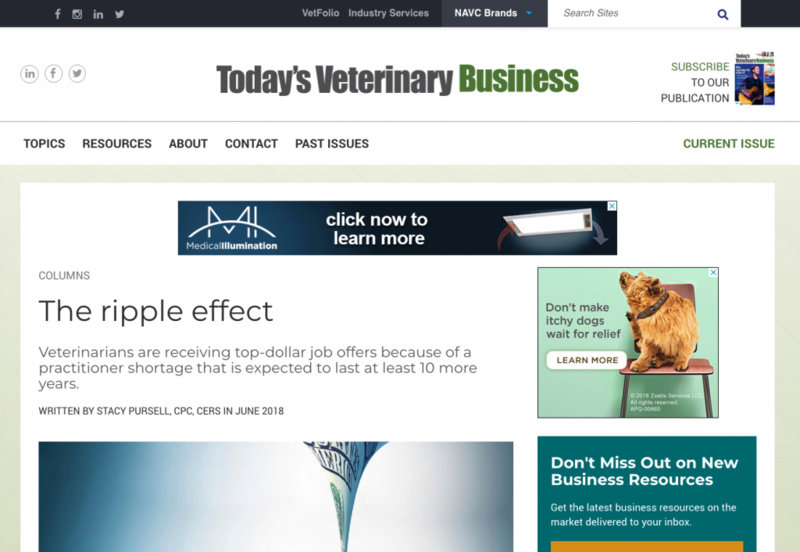 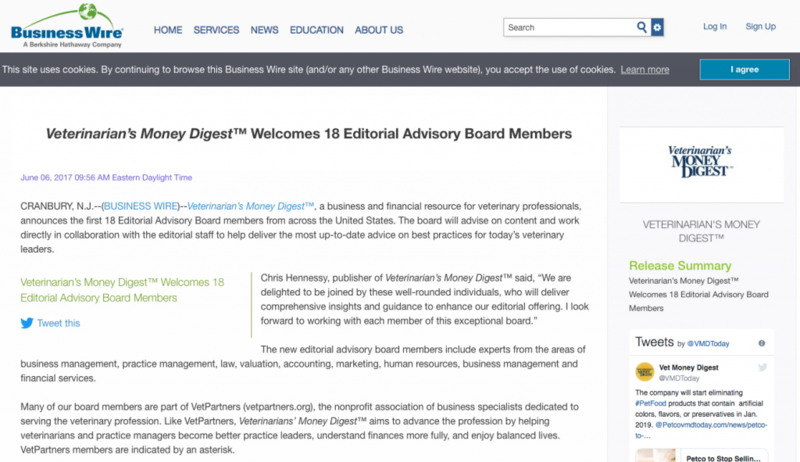 Veterinarian’s Money Digest: What Makes a Great Resume? 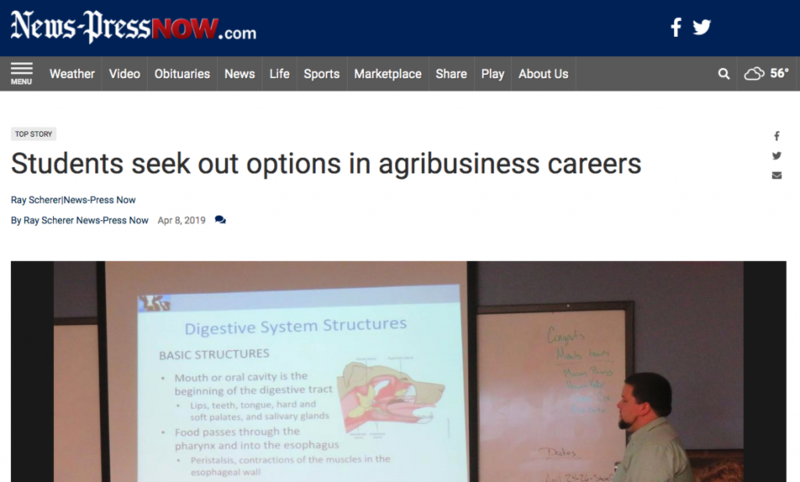 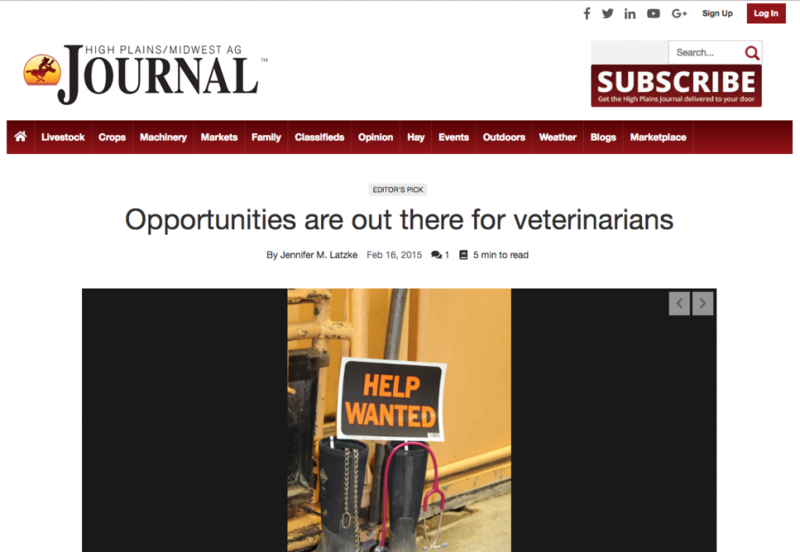 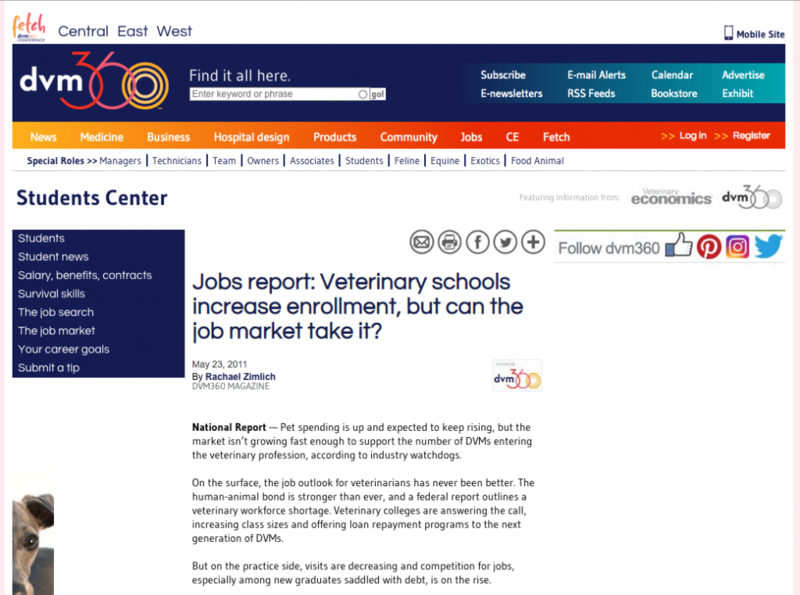 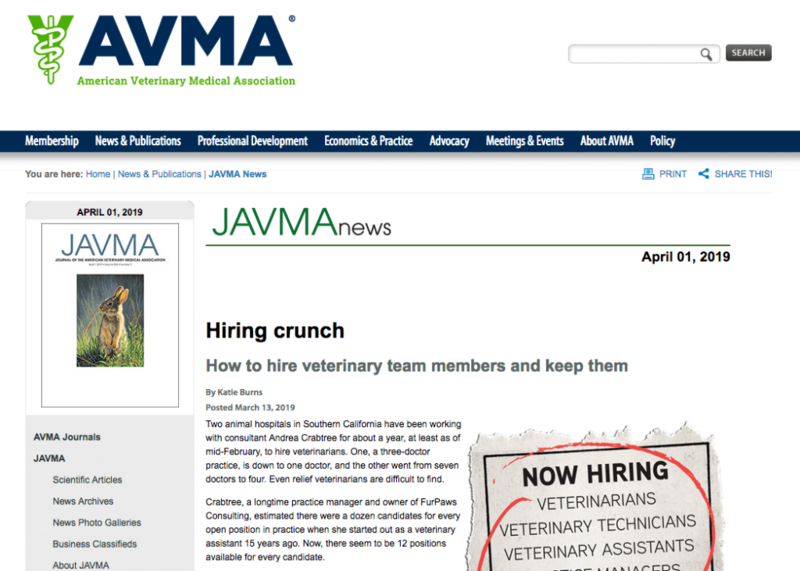 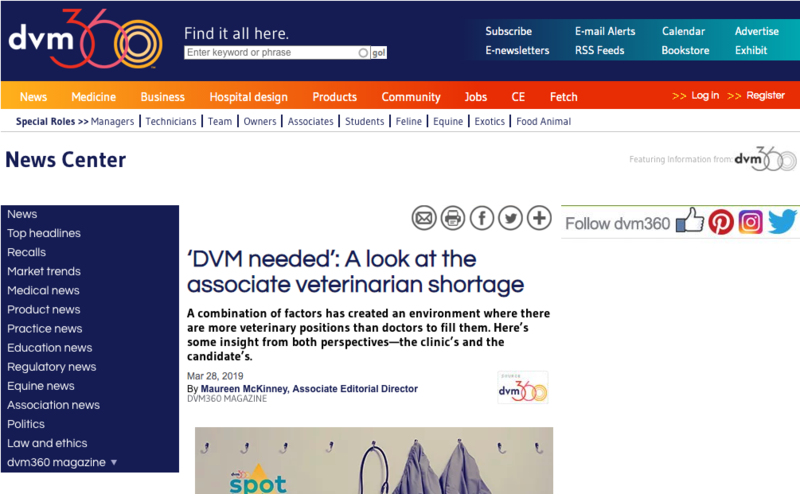 DMV360: Jobs report: Veterinary schools increase enrollment, but can the job market take it?